IK4-IKERLAN is a R&D technology centre specialising in product, process and service innovation helping companies enhance their competitiveness. IK4-IKERLAN is a private not-for-profit Technological Research Centre located in the north of Spain, renowned for its capacity for innovation and comprehensive product development in smart mechatronic systems. The Centre works closely together with industrial companies to improve their competitiveness, by applying technological knowledge to the development of innovative products, as well as new tools and methodologies for implementation in design and production processes. It has a staff of more than 200 qualified researchers and engineers, and offers comprehensive solutions combining the six areas in which it has a high level of specialisation: embedded systems, power electronics, microtechnologies, energy, mechatronics and advanced manufacturing. 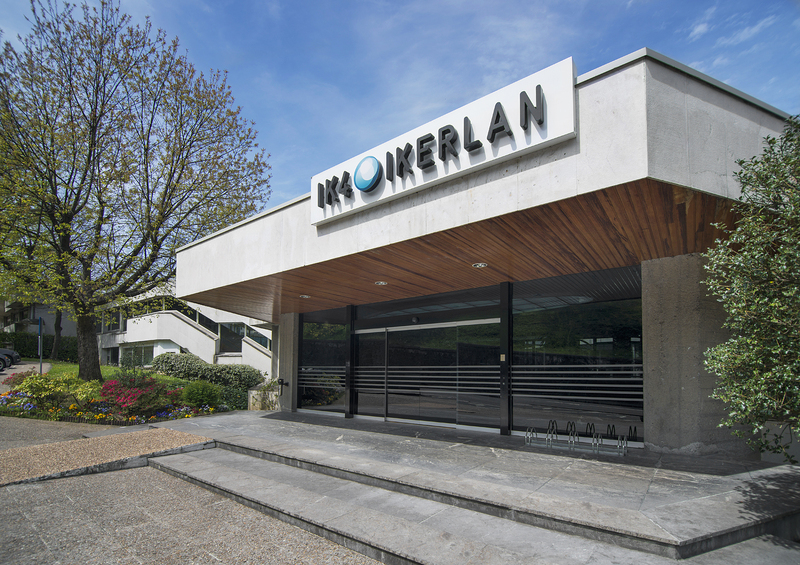 From its creation in 1974 in the fold of what is today the Mondragon Corporation, Spain’s 4th-largest industrial grouping, IK4-IKERLAN has worked for companies from the machinery and capital goods, railway transport, energy, electronics, automotive, and household appliance sectors. IK4-IKERLAN is the leader of WP7 dedicated to “Compact Power” Applications, which aims to apply the new GaN devices developed in the project to build solutions for different applications that will benefit from the improved characteristics of these new devices. Besides, IK4-IKERLAN is participating in the design and development of a multilevel converter based on GaN for PV applications. IK4-IKERLAN will contribute to the project with its wide experience in the multidisciplinary design (electrical, mechanical and thermal) and development of Low Voltage (LV) and Medium Voltage (MV) power electronic converters in the range from a few kWs and up to several MWs for transportation applications (railway, bus, EV and elevators) and energy applications (PV and Wind Power converters). IK4-IKERLAN’s expertise in power converters includes high efficiency and high power density DC/DC converters and DC/AC inverters, solutions based on advanced topologies/modulation techniques and new semiconductors (mainly SiC) as well as conventional and multilevel topologies and volume-optimized configurations.